Sale of your house: What about the tenants? 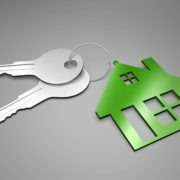 | Goldberg & de Villiers Inc.
Sale of your house: What about the tenants? 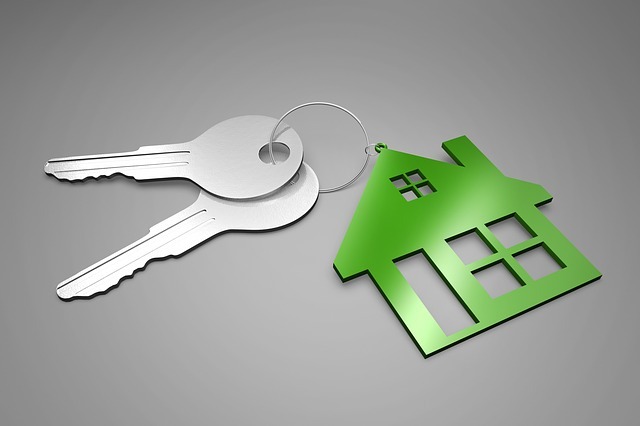 In our law the rights of tenants are protected when a property is sold. The new owner is obliged by law to take over any existing lease agreement in respect of the property and will become the new landlord until the lease terminates. 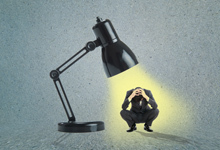 Tenants cannot be requested to vacate the property because of the sale thereof. The existing lease agreement must be lawfully terminated or cancelled in terms of the provisions of the lease agreement. 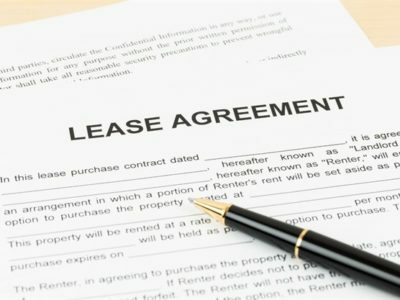 These aspects must be kept in mind when a property that is subject to a lease agreement is sold. Provision must be made for rental to be remitted to the new landlord and a possible refund of rental paid in advance to the previous landlord must also be arranged. If a deposit was paid arrangements should also be made to pay this over to the new landlord. For advice or assistance contact our professional team on Tel 041 5019800.
https://www.goldbergdevilliers.co.za/wp-content/uploads/2017/10/house-2368389_640.jpg 426 640 admin /wp-content/uploads/2017/07/goldbergdeviliers-attorneys.png admin2017-11-29 07:00:552017-10-23 15:50:33Sale of your house: What about the tenants?